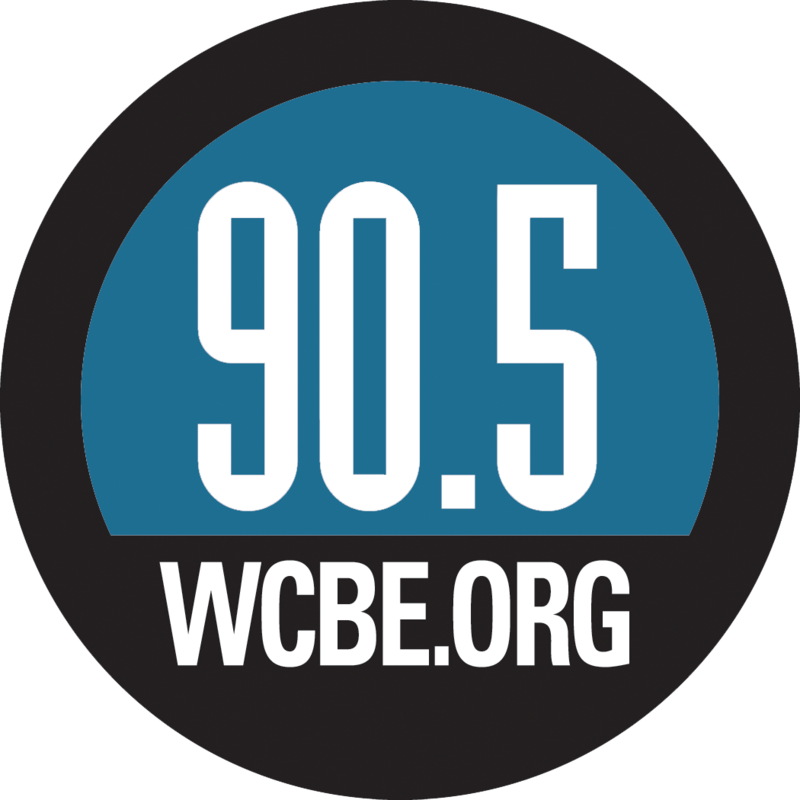 Thank you for your continued support through a sustaining membership with WCBE. With a New Year comes new change, hence a change in our sustaining membership software. This change transferred all pertinent information of yours however before completing the process permanently deleted your sustaining monthly credit card information required to continue each monthly donation. This pertains only to sustaining members who donated prior to March 1st, 2019. We are asking you make a donation here which will capture all information we need to continue processing your monthly sustaining contribution. Please contact me if you have any further questions at (614) 365-5555, ext 251.